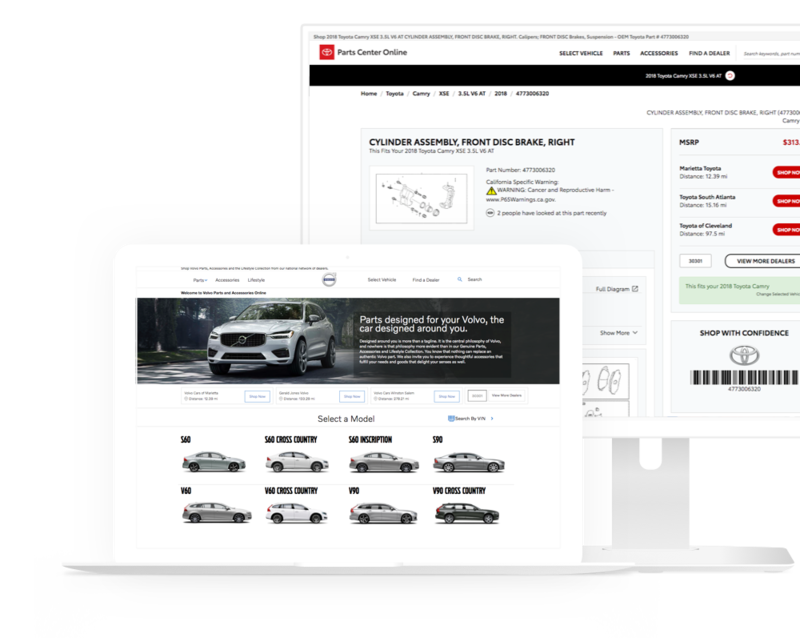 SimplePart helps you sell parts, accessories and service online. Partner with SimplePart for a comprehensive e-commerce solution that grows with your business, offers unmatched one-on-one support and provides you with transparent analytics. 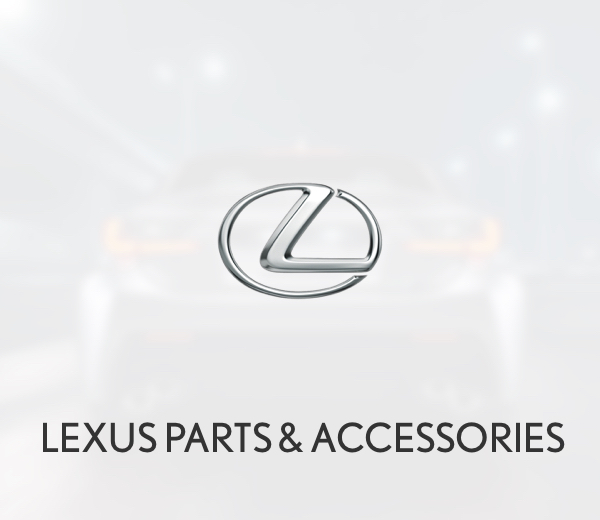 Increase sales with a branded parts and accessories online store. 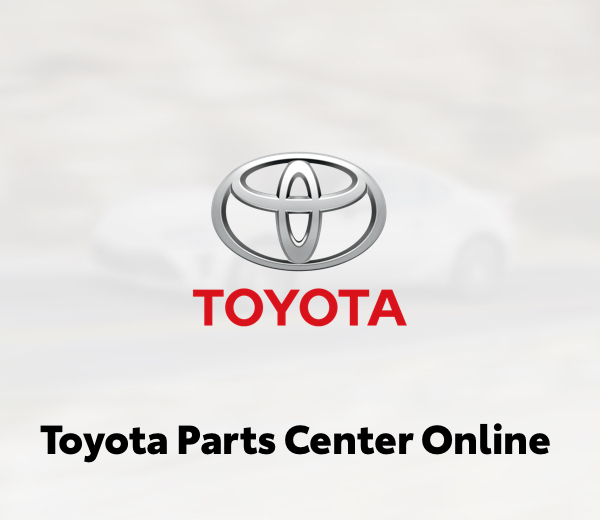 Keep your service bay at capacity, for less. Streamline your wholesale business with online ordering. Get 24/7 one-on-one support, whenever you need it. 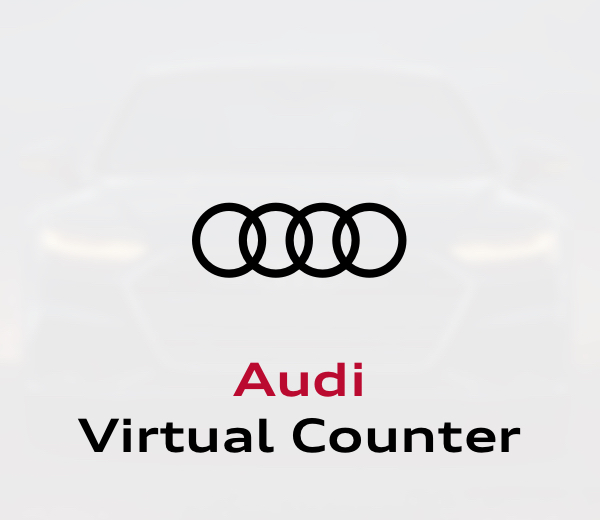 Expand your parts & accessories counter online. Our packages and people are aligned with helping you succeed, however you define success. Start or extend your online business with a tailored program designed to meet your goals. 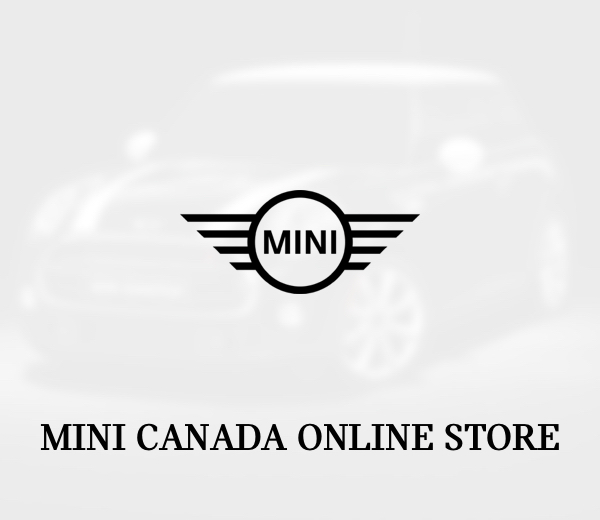 Go live with your online store in as little as 24 hours. 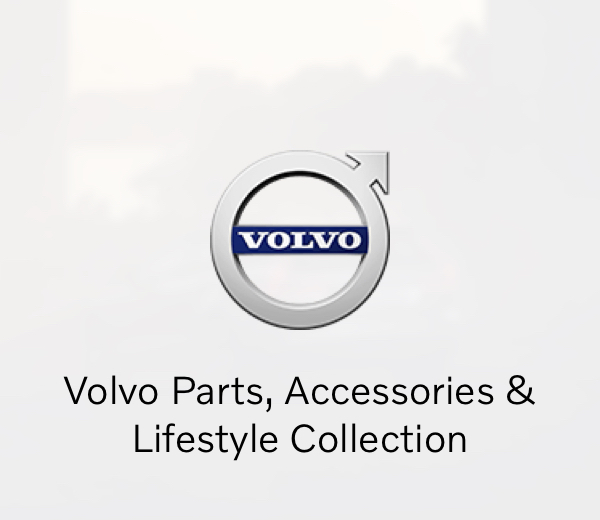 Grow sales by reaching new customers - and meet your parts, accessories and service objectives. Succeed no matter how you get paid, whether it’s gross profit, volume or performance bonuses. 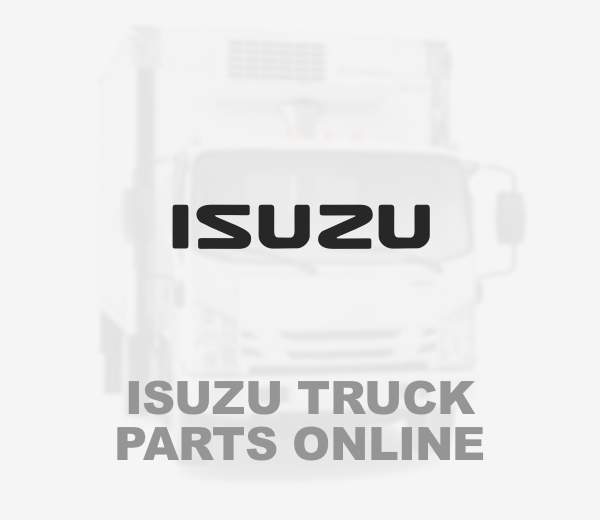 Sell parts & accessories online. 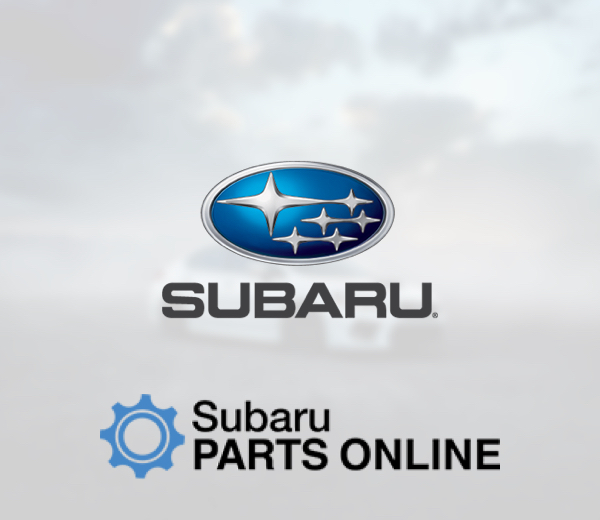 Online auto parts sales just broke $10 billion, and are increasing year-over-year. 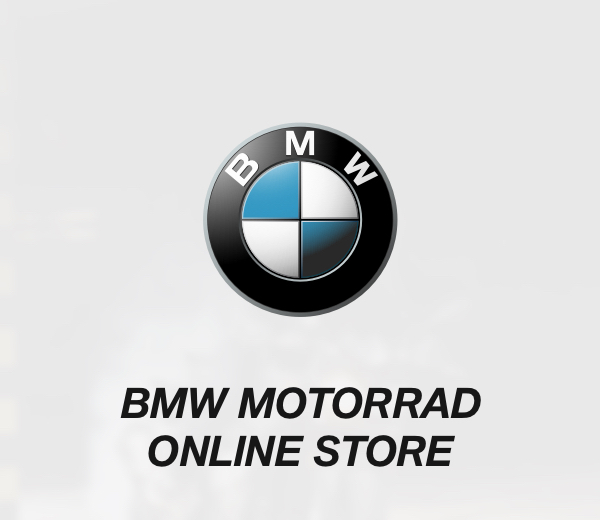 Taking advantage of the opportunity to meet your owners where they shop - online - just makes sense. 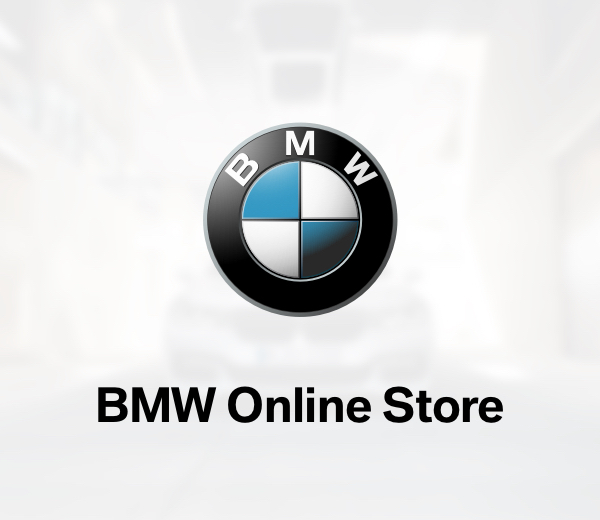 Whether you are a pro at selling online or just want help getting started, our e-commerce solutions are designed to help you get online painlessly, keep you profitable and grow with your business—all with the help of our experienced dealer coaching staff. One of the most valuable pieces of real estate in your dealership is your service bay. SimplePart helps you with service absorption by keeping it busy and efficient. 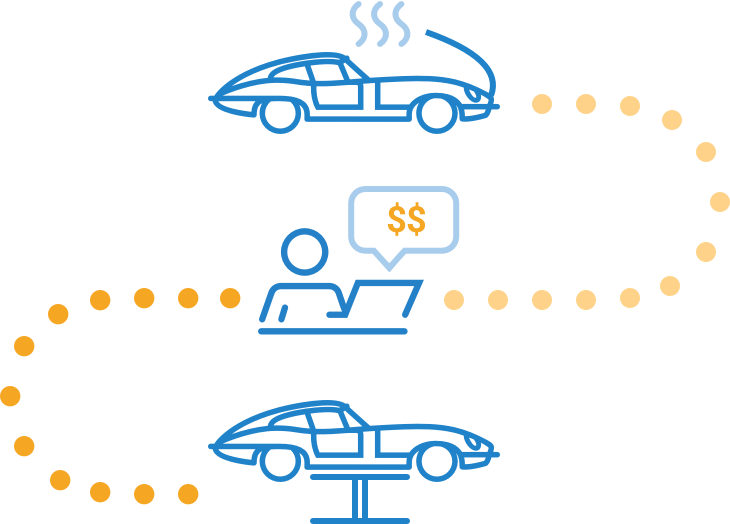 Reduce Repair Order (RO) acquisition costs while creating true ROI in the service lane. Our localized online advertising helps you attract new customers and keep your service calendar filled up. 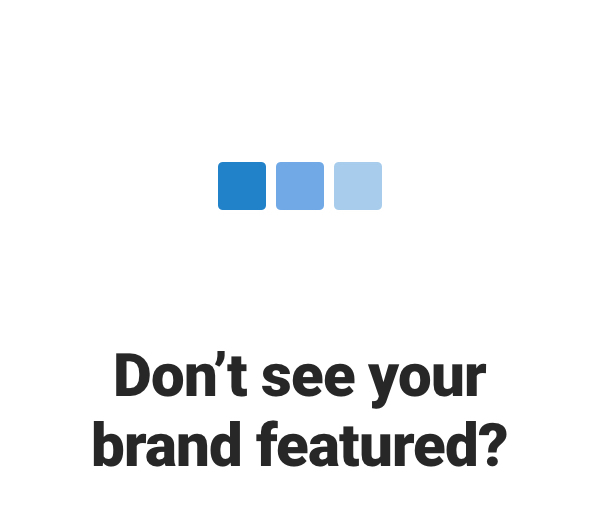 Our service sites feature a page for every job you perform, so owners can easily find you when they’re searching online. Whether you want to increase service retention or acquisition, SimplePart has you covered. 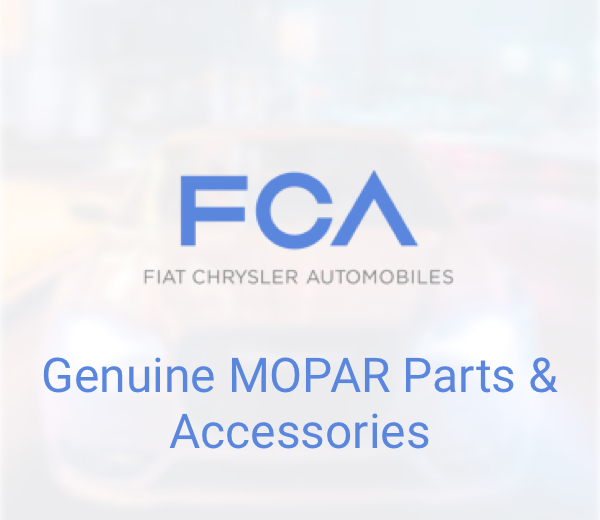 Give your wholesale customers an experience that makes ordering parts as easy as replacing an air filter. With custom pricing matrices for each account, quick add tools and saved lists, your wholesale customers can login, find and order what they need directly from your website. Make your wholesale process more efficient—and get your team off the phone. Ready? 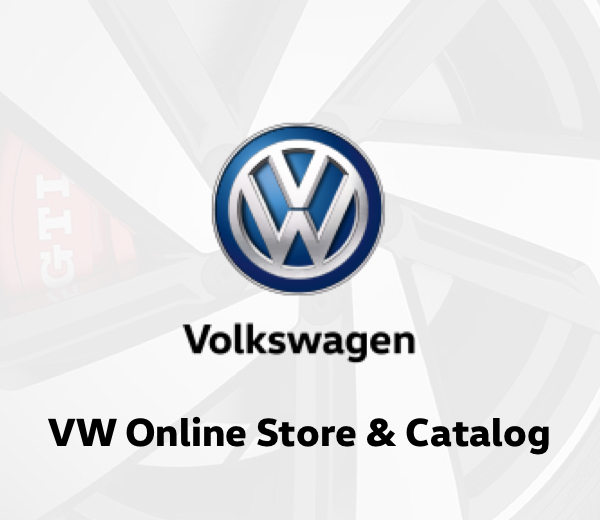 Select a catalog to get started.